They have made a lot of progress on the new Little Caesars Arena! That means that concerts, Detroit Red Wing games, and Detroit Pistons games will be starting soon. This will for sure bring lots of fun events to downtown Detroit. Here at Van Hove Limousine and Party Bus we are especially excited for the concert. The reason for that is because we will be offering by the head party bus shuttles to each concert. 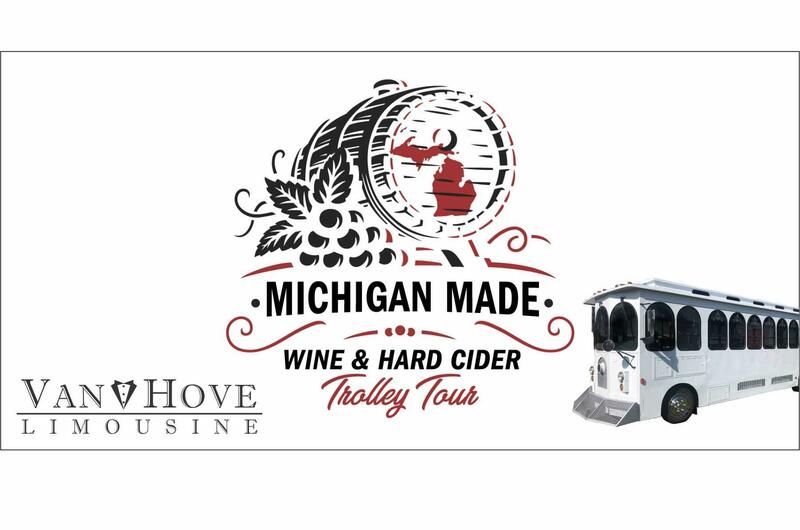 As of now the shuttles will be out of the same bars we are running our DTE concert shuttles out of. Those bars are Red Ox Utica, Gator Jakes, and O’Tooles Royal Oak. Most shuttles will leave at 5:30 or 6 P.M. The price will average $30 per person for a round trip. 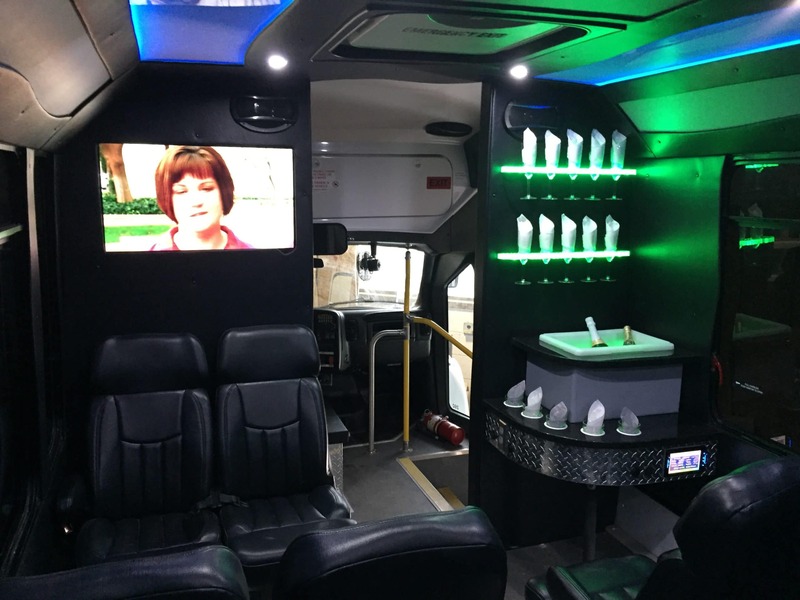 Some of the great things about taking one of our party shuttles is that you don’t need a big group to take a party bus to see a concert. This is pay by the head so even if you went by yourself you can still enjoy a fun and safe ride. The bus does park as close to the arena as we can and allows you to stay on the bus and hang out before the show if you do not want to go right in. It also allows you to legally drink to and from the event if you are 21 or older. This also saves you the battle of who has to D.D. Your ticket also includes all parking cost so you will save money there! We do our very best to make sure everyone has a safe and fun experience so all your favorite concerts so give one of our shuttles a try!